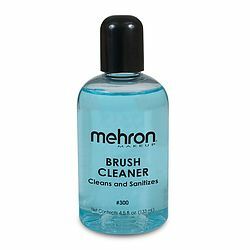 Mehron’s Paradise Brush line is unsurpassed in quality. 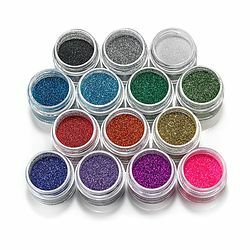 The custom length acrylic handles, luxurious bristles and durable ferrules allow for ease of handling while face and body painting. 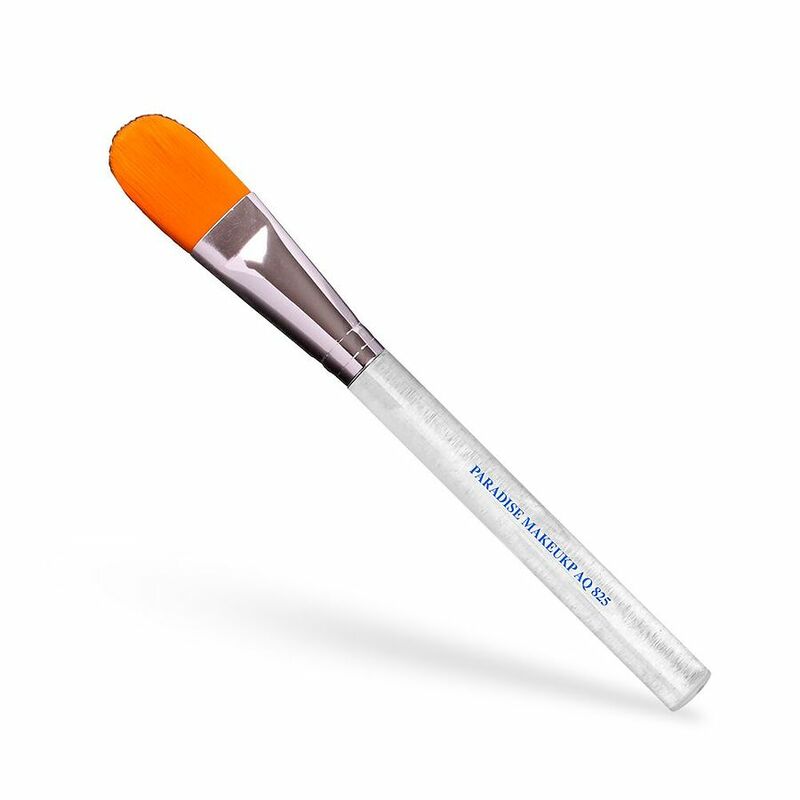 The dense and flexible synthetic brush bristles adapt to the creamy consistency of the Paradise Makeup AQ™ offering extreme control during the application. 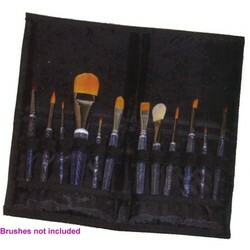 Available in a variety of brush styles and sizes and in a 10-piece deluxe set. 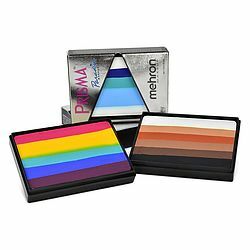 These professional brushes are designed specifically for body and face painting using Paradise Makeup AQ™ and Paradise Makeup AQ™ Prisma™ BlendSet. 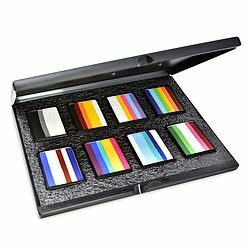 Paradise Makeup AQ Prisma BlendSet 8 Palette.